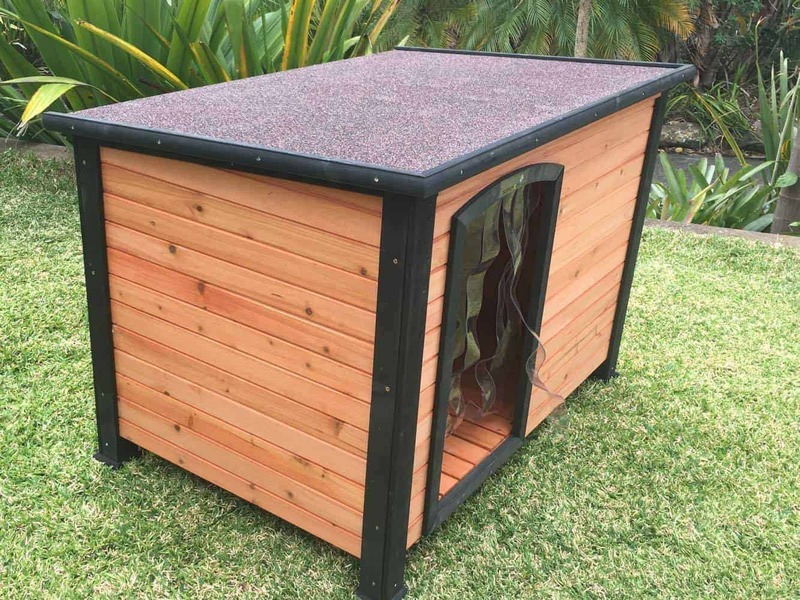 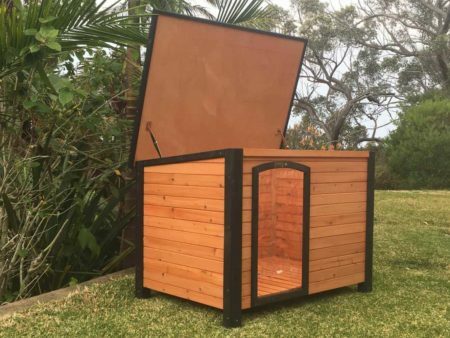 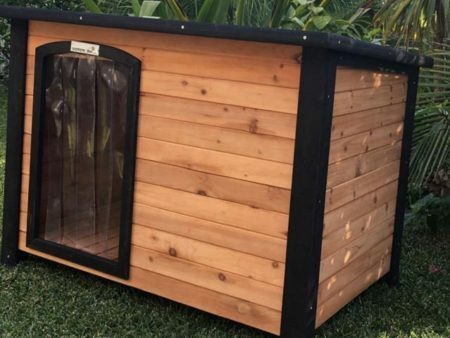 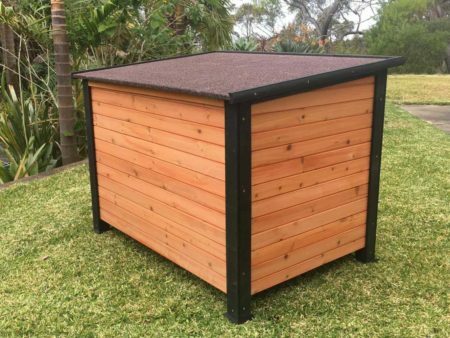 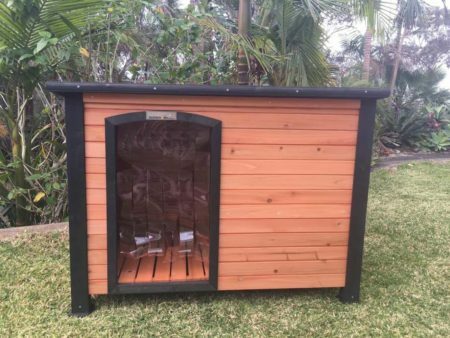 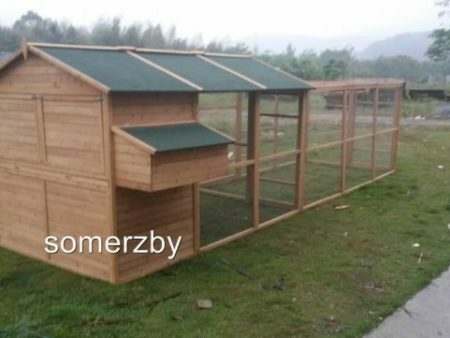 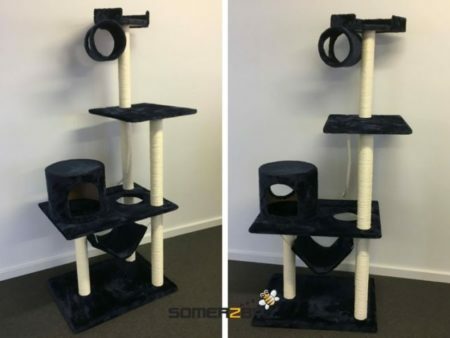 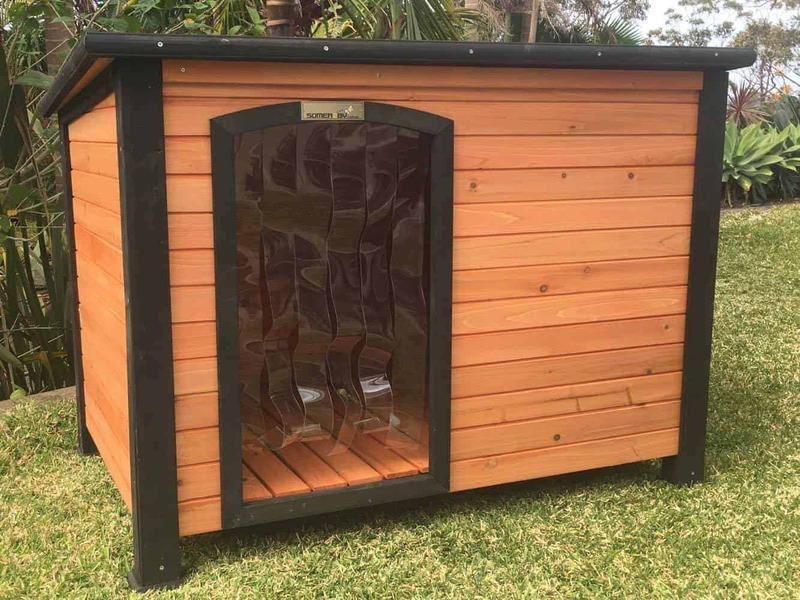 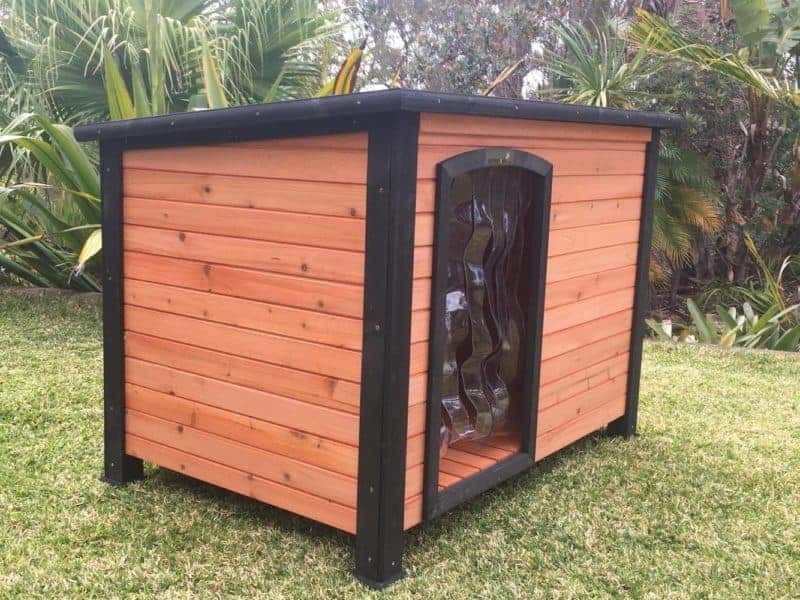 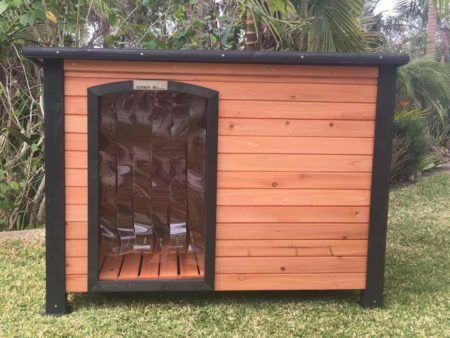 The Somerzby extra extra large Premium dog kennel is sturdy and easy to assemble. 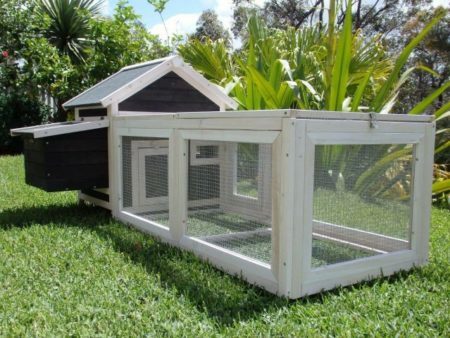 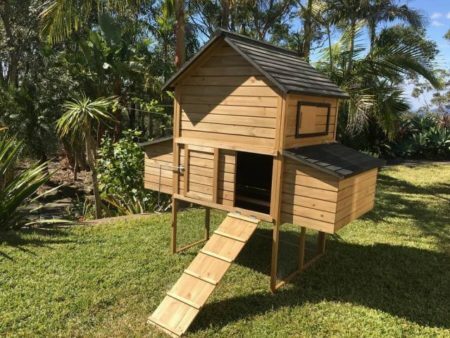 This kennel is suitable for medium to large Dogs. 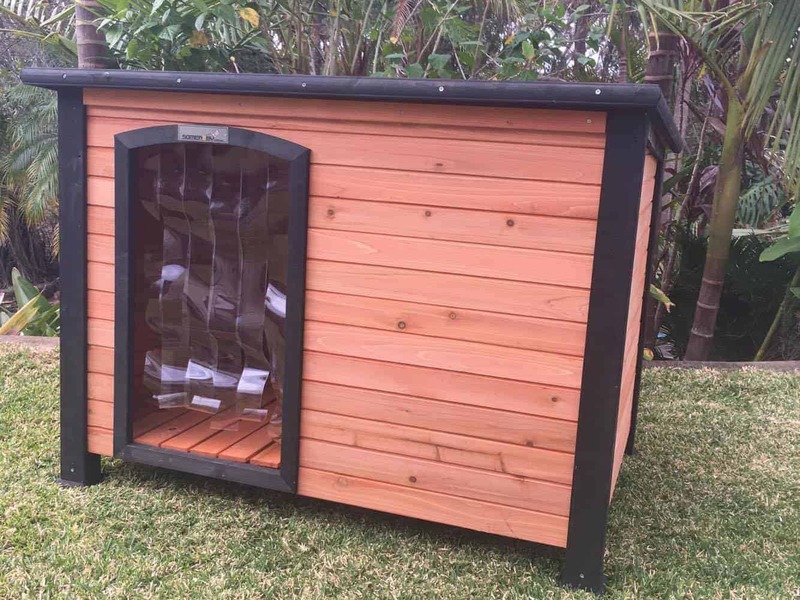 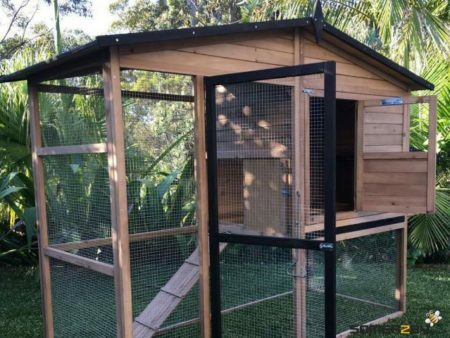 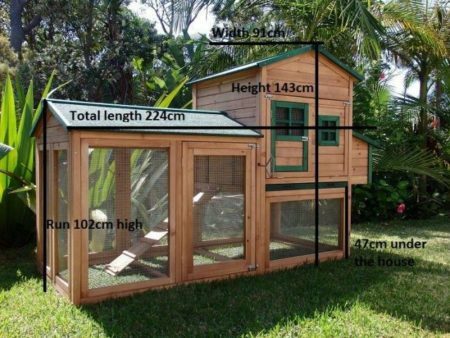 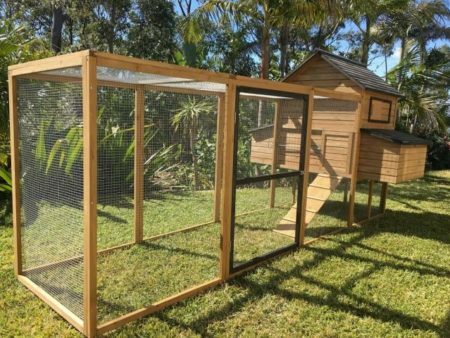 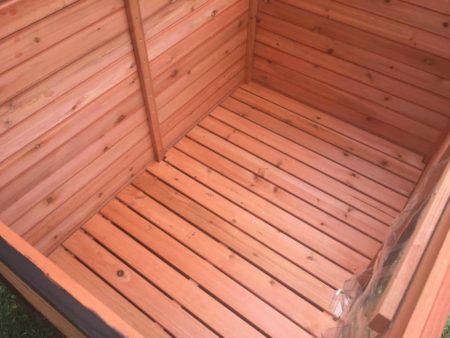 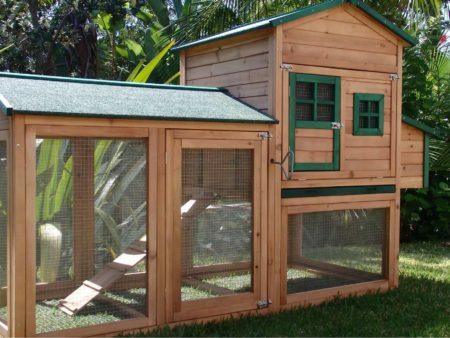 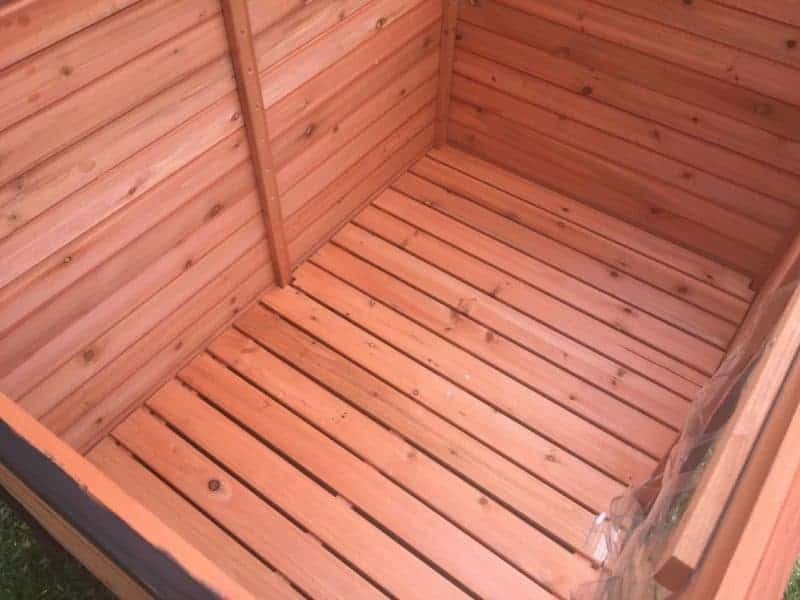 It features a heavy duty, rot resistant Fir timber frame with an open door. 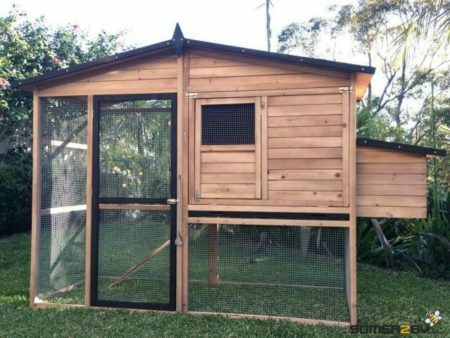 A plastic curtain hangs over the door to repel bugs and keep out the draughts. 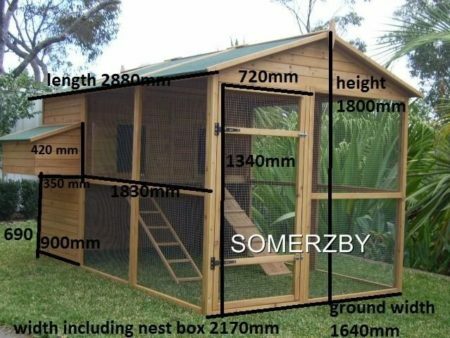 The Somerzby extra extra large Premium dog kennel is sturdy and easy to assemble. 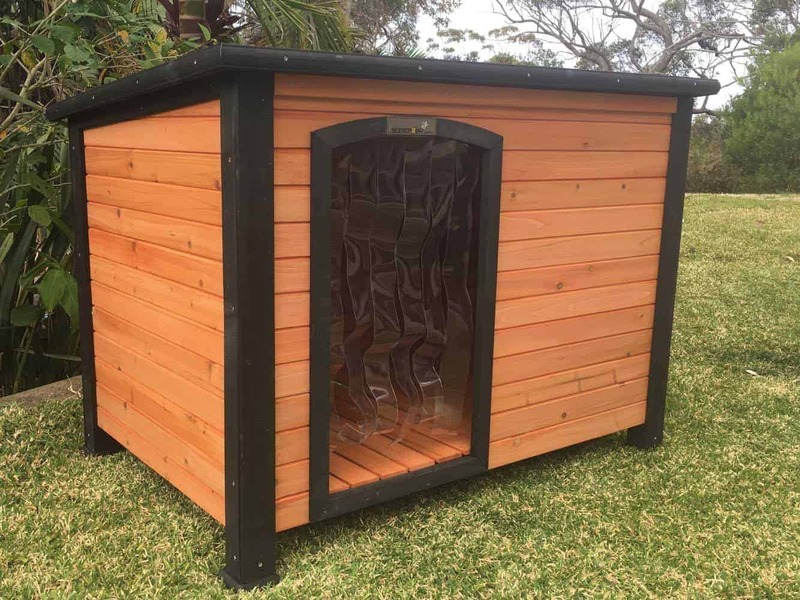 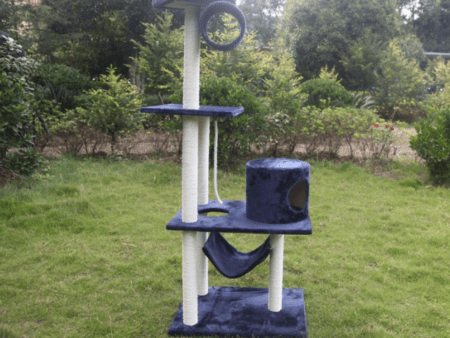 It measures L127cm x W95cm x H95cm. 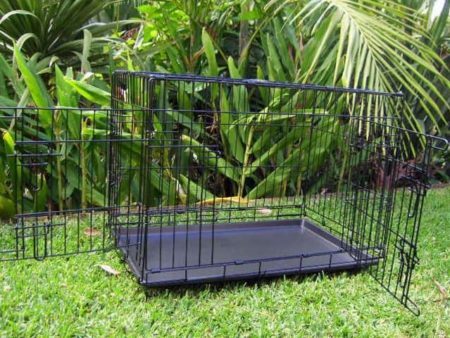 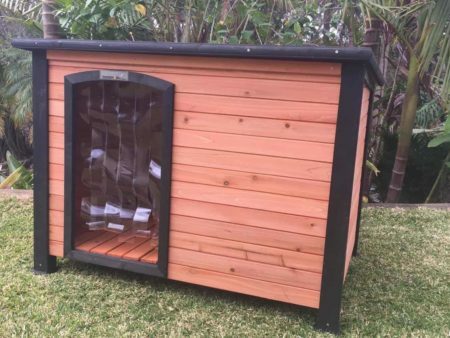 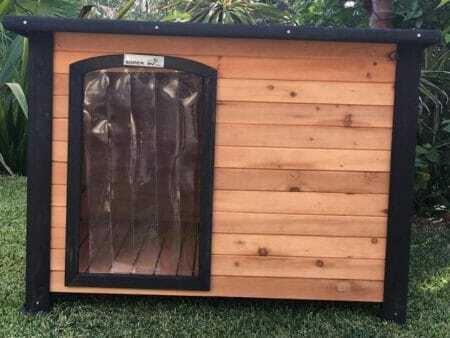 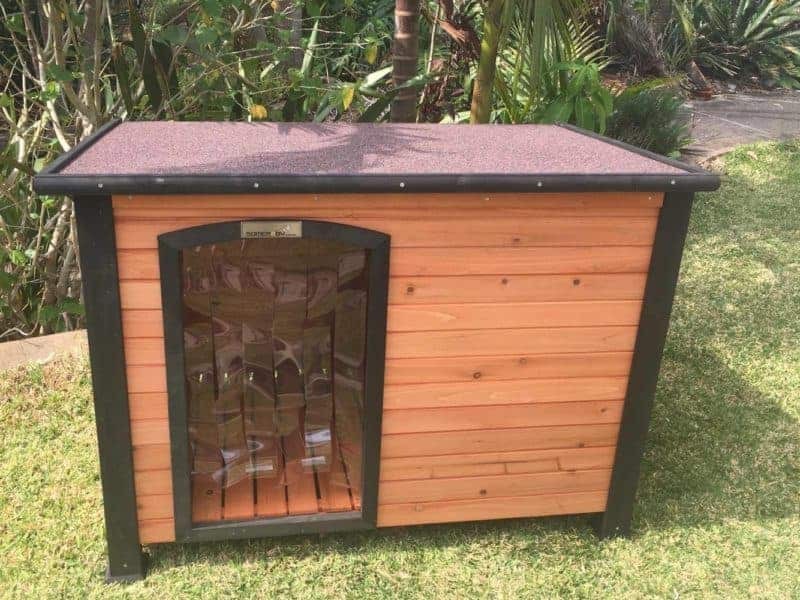 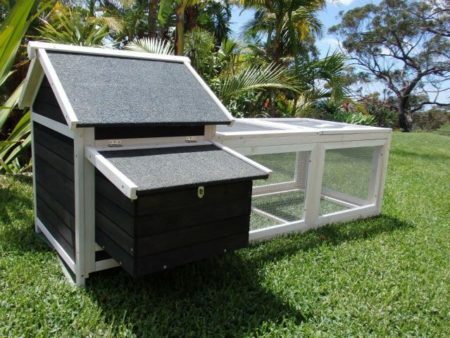 This kennel is suitable for medium to large Dogs. 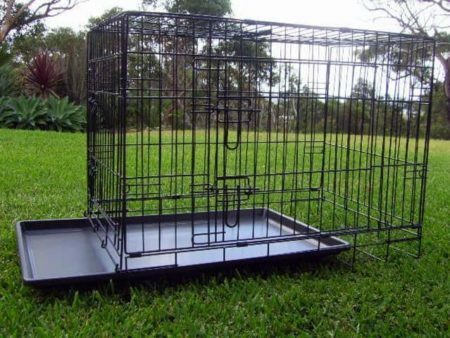 This deluxe dog kennel bed is perfect for not only your pets kennel but in the back of a car or a quiet corner of your home.